1: led display for outdoor useage, like outdoor billboard, advertising board, led screen, led video wall. 2: full color, high definition, high brightness, high contrast. 4: led display size can be customized, depend on your needs. 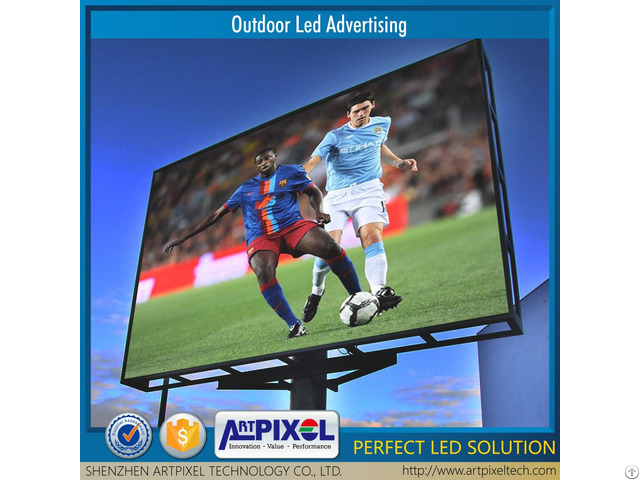 7:lifespan:100, 000hours We, Artpixel Technology Co., Ltd. is a professional Led display manufacture in Shenzhen, we have specilised in this filed for more than 8 years. we have our own R&D department, sales department, service department that can definitely meet all your requirements. Our company has passed CCC, FCC, CE, UL, RoSH etc professional certificates. Posted By: Artpixel technology Co.,Ltd. Business Description: We, Artpixel Technology Co.,Ltd. is a professional Led display manufacture in Shenzhen, we have specilised in this filed for more than 8 years. we have our own R&D department, sales department, service department that can definitely meet all your requirements. 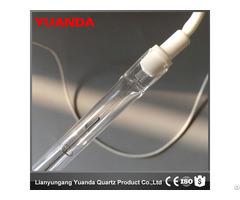 Our company has passed CCC, FCC, CE, UL, RoSH etc professional certificates.